Nokia Store now at 11M daily downloads, Nokia N8 most popular, India downloading more than other top 5 combined. Some visual Nokia Stats. We have new Qt devices, new Qt apps, better Qt apps, more S40 phones so Nokia Store continues to grow. 11 Million daily downloads of apps and content for Nokia Store. 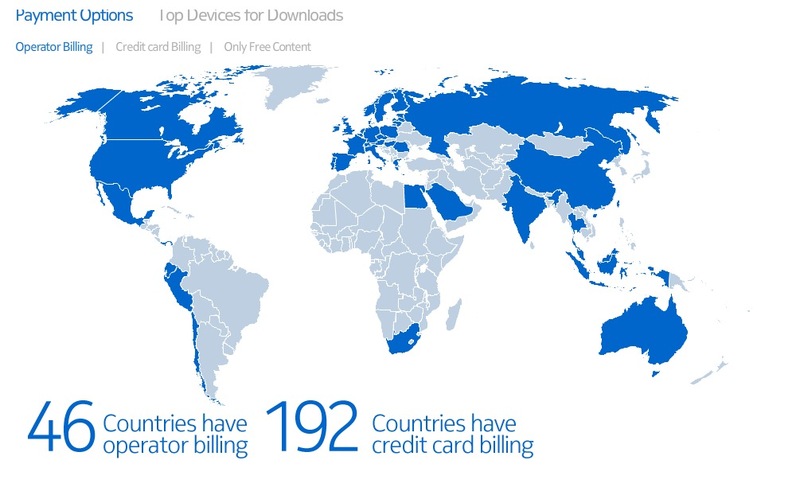 177 M developers have got 1M download at least. Now if only the proportion of quality apps would increase and if it could get more main stream apps. This store has been here since 2009, Symbian even longer. Come on developers, there’s lots of people here willing to download/buy your apps. Thanks Tipsaaja for the tip!